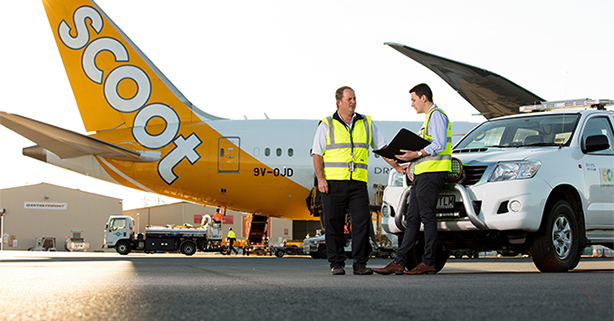 “In gaining this accreditation, we have become the only company in Queensland certified this year and the first airport operator in Australia to achieve this goal, which is validation of our focus and determination to remain an employer of choice,” she said. “We reached out to GPTW in an effort to continue to identify areas where we can improve our overall company culture. There was also a genuine focus on the needs of our teams, our inclusive leadership approach, and new systems and processes. o Higher learning and development support and internship program, based on partnerships with local schools and universities. Ms Evans encouraged more businesses across Queensland and Australia to participate in the annual and nationally recognised initiative – which could identify ways to improve areas like employee retention and attraction rates. QAL will continue to undertake this culture audit annually.